buttercup's as cores. 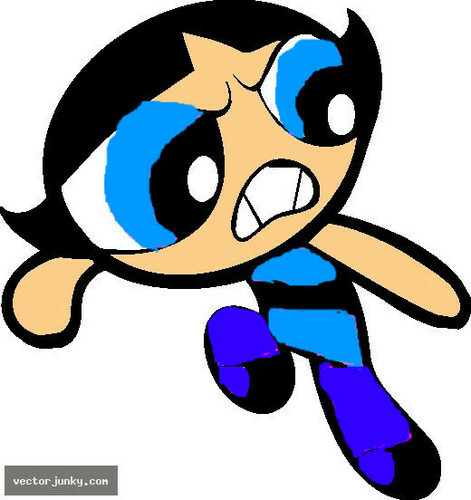 powerpuff buttercup. Wallpaper and background images in the buttercup (powerpuff girls) club.